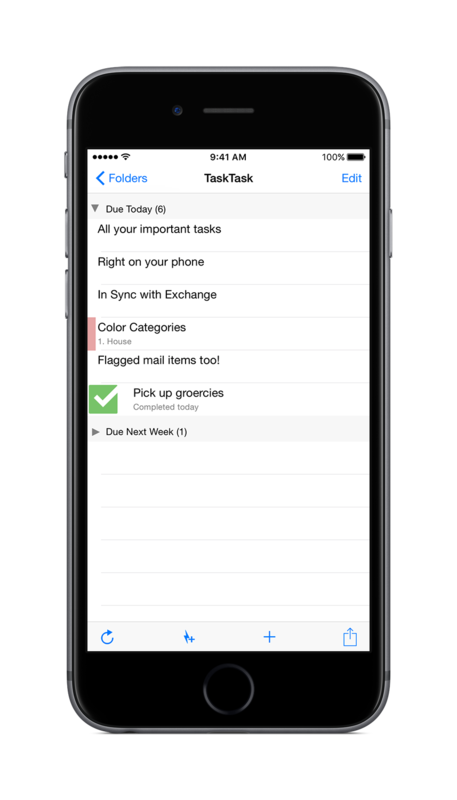 TaskTask is a powerful task management app for iPhone and iPad. 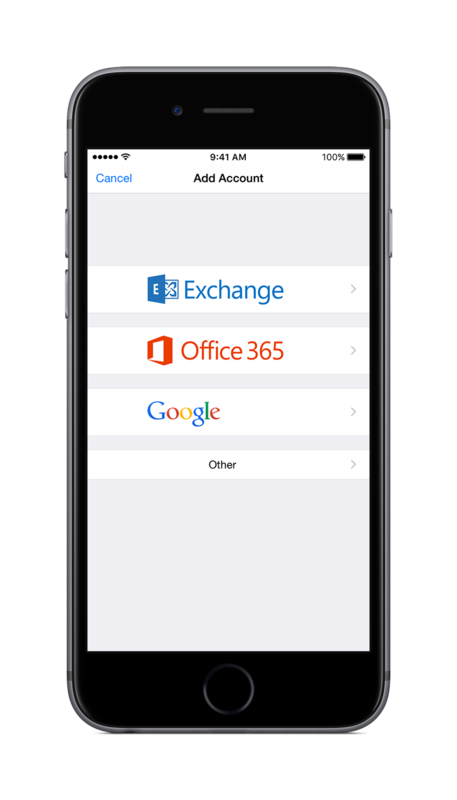 Connected to Office 365, Outlook, or Exchange, get your to-dos on your mobile device just the way you want. 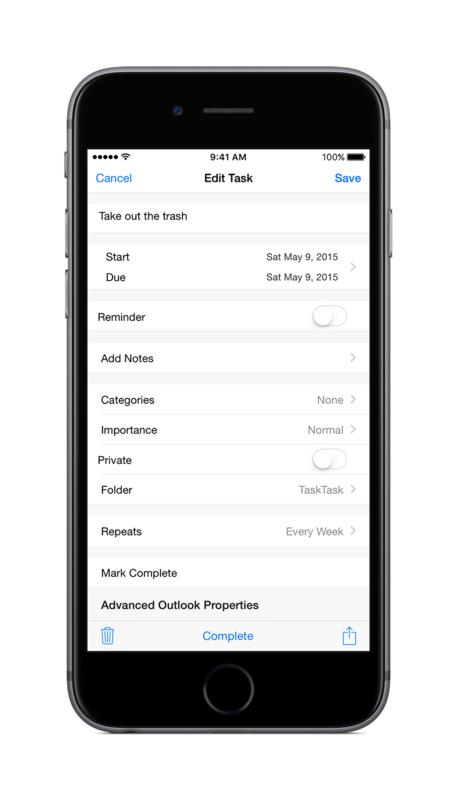 Use TaskTask in conjunction with your preferred task workflow like Michael Linenberger's One Minute To-Do List or Master Your Now or David Allen's Getting Things Done. 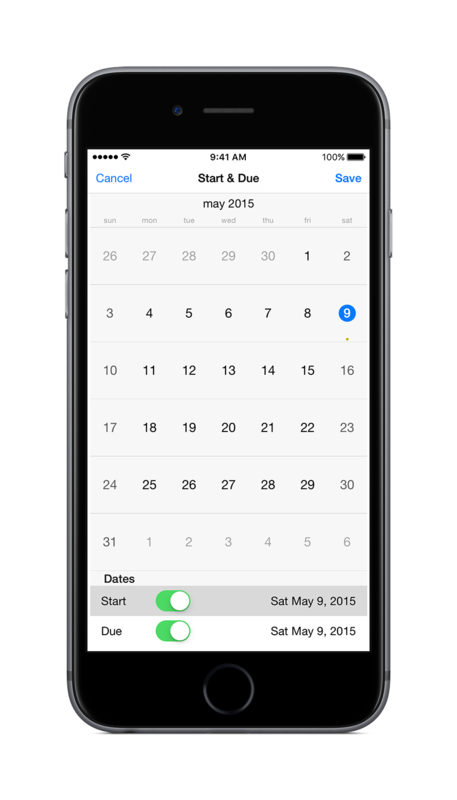 Also available for Windows 8.1 or later. 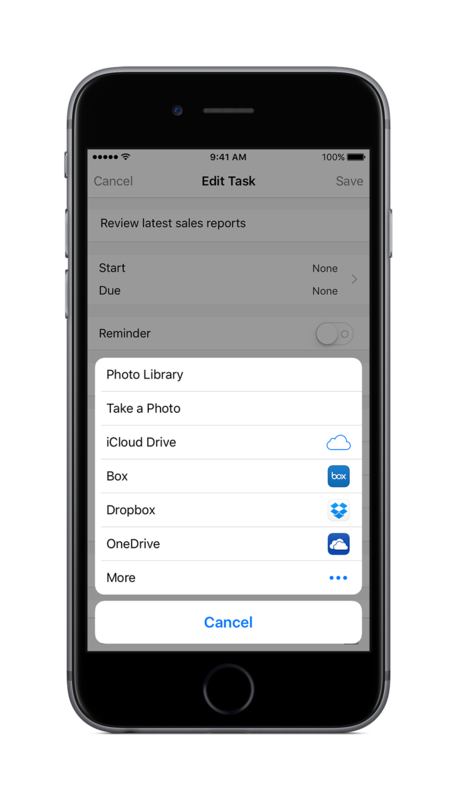 Copyright 2018 Ryan Gregg LLC.